Jaguar plans to keep XE discounts low | What Car? The Jaguar XE will not be discounted to the same extent as rivals such as the BMW 3 Series and Mercedes C-Class, because production volumes will be kept far lower, company boss Dr Ralf Speth has said. 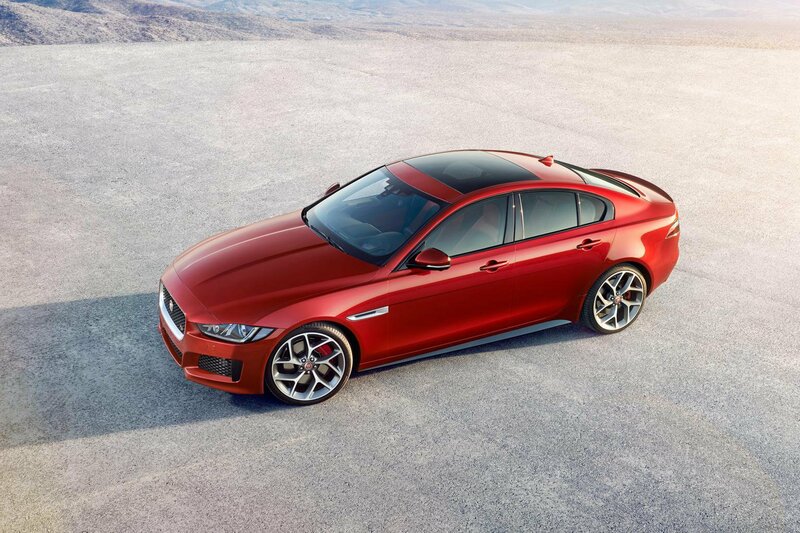 The Jaguar XE, which is on sale now and will be delivered to the first customers in April 2015, will cost from £26,995. Jaguar has targeted around 80,000 sales in its first year of sale, in contrast to around 350,000 3 Series being sold each year. At present, discounts of more than £6000 are available on the BMW 3 Series, with even the best-selling BMW 320d SE having a Target Price discount of more than £4000 less than its £28,775 list price. The Jaguar XE is expected to play a pivotal role in bringing down the average age of Jaguar buyers, as well as making the brand more appealing to women. 'We want to develop a portfolio of vehicles that display the purest Jaguar qualities from top to bottom, and to ensure that anyone who comes to us always has a relevant vehicle to progress to,' said Speth. Full details, prices and specifications of the new Jaguar XE can be found here.